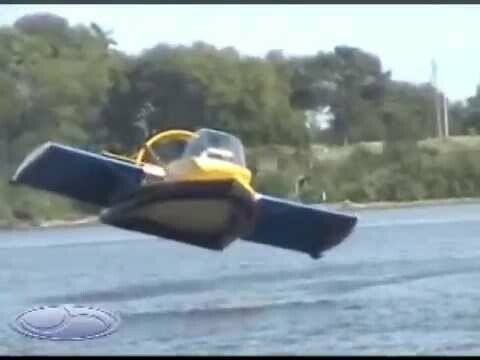 The FlyNano can take off and land off water, seats a single daredevil and costs EUR 27,000(about $39,000). 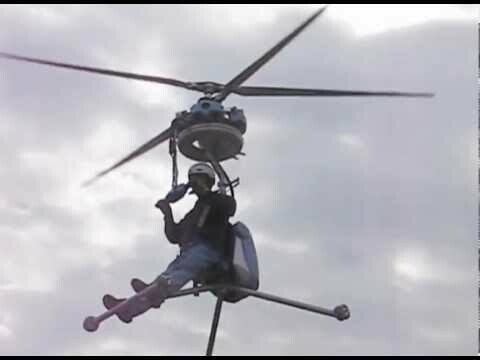 It is one of the lightest single-person aircrafts that weighs just 70 kilograms. Available in three version, one electric, one gas 24 bhp and 35 bhp models, one racing is capable of flying for about 43 miles. The Flynano tops out at over 140 km/h, with a service ceiling of 3 km.